Come out to see us this weekend at our open studio event! 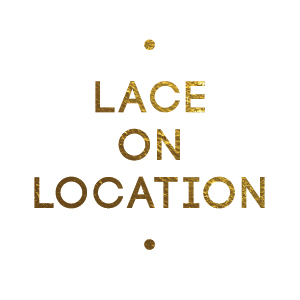 We are excited to now be offering on-location and in-studio custom spray tanning. Fire and Ice was published in Ellements Magazine’s February 2019 issue. Katy’s city wedding in the heart of Midtown Atlanta. A “Minimalist Wedding” photo shoot that will give you all of the good wedding vibes. Do You Know What We Actually Do? Did you know we do more than just makeup? A very “no makeup” makeup look for a naturally beautiful bride. This is too good of a deal to pass up! A Bride surrounded with joy, faith, love and a beautiful future with her wonderful new husband. She was stunning and made the day fun. Jenna is the picture perfect bride. One couple, two weddings. Kelly and her new husband take their wedding around the world. By far, one of the most love-struck couples I have ever had the pleasure of working with. 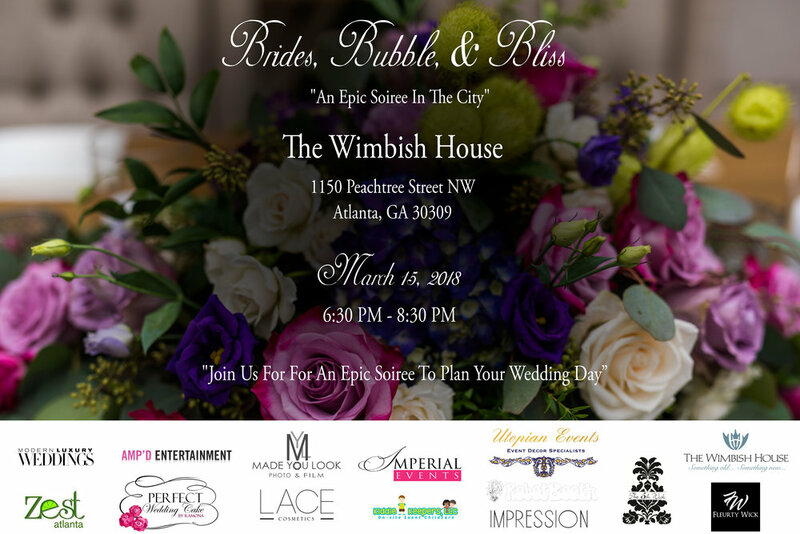 Meet some of the best vendors in Atlanta at this epic soiree. Winning with our Bride's calls for a toast. She was so beautiful, she belongs on the pages of a magazine. Read on to see Brittany's full bridal look. Sultry makeup that gives beautiful contrast to a neutral color palette. 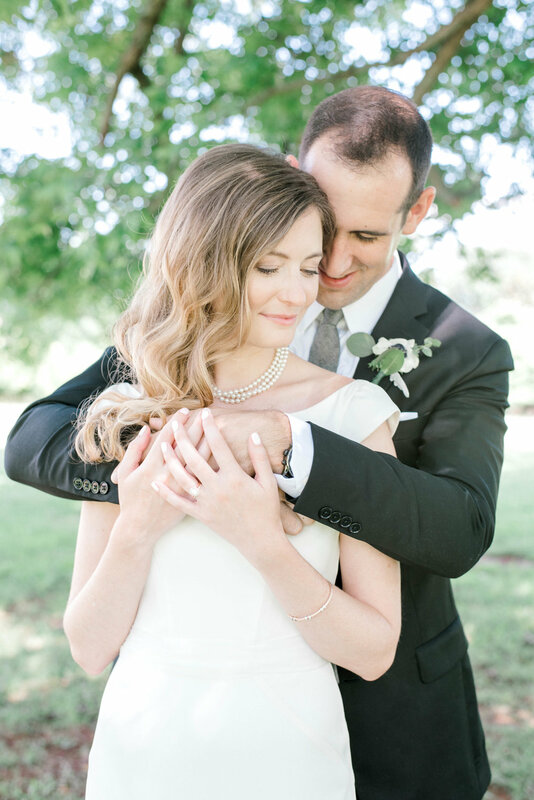 A clean and classic approach to bridal makeup to create Julie's timeless look. A sweet wedding at Little River Farms. Who knew a themed wedding could be so beautiful?! Erin makes Game Of Thrones look good.